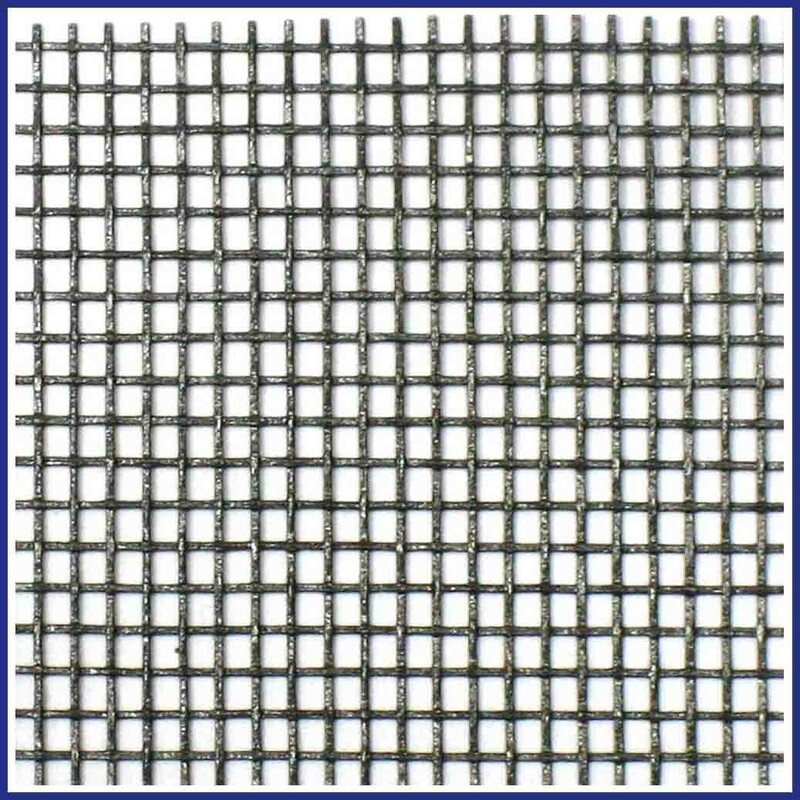 Cladding / Soffit Mesh is made from woven fibreglass yarn coated in PVC available in 18x16 gauge. 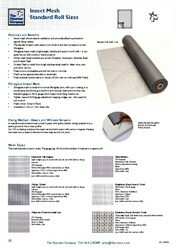 Available by the Roll in a variety of lengths from 30m to 183m. 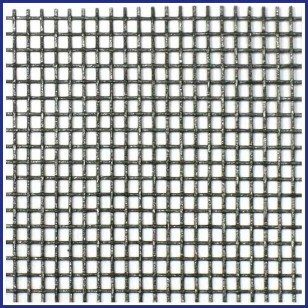 Cladding Mesh is specified to keep insects out of the gap between external cladding and the main building structure. 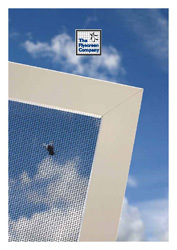 Also from soffits and loft spaces; anywhere that requires a free flow of air without the risk of insects gaining access. Cladding Mesh can be stapled in place - Ask us about our heavy duty staple guns and staples available.